The Sandpoint Top is here! Project Indie – who won?? Project Indie – it’s time to VOTE! Project Indie meet the contestants – Helena from GrayDay Patterns! 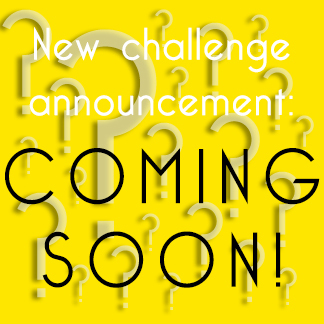 Project Indie meet the contestants – Charlotte from English Girl at Home! Project Indie meet the contestants – Lindsay from Lindsay Woodward Designs! Indie Fan-Girl, Level: Ultimate – whose outfits won? Lekala giveaway – who won? ?